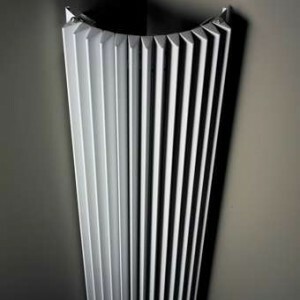 Vertiga is a completely new type of low water temperature radiator for heat pumps and modulating condensing boilers. 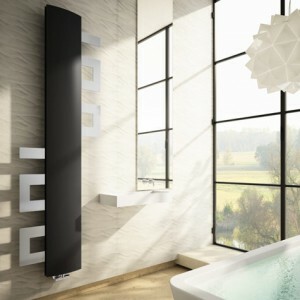 Two dynamic heat exchangers with horizontal air flow achieve ultrahigh power even at super-low water temperatures. 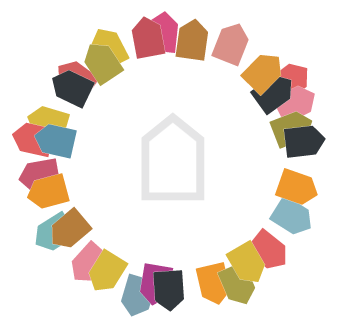 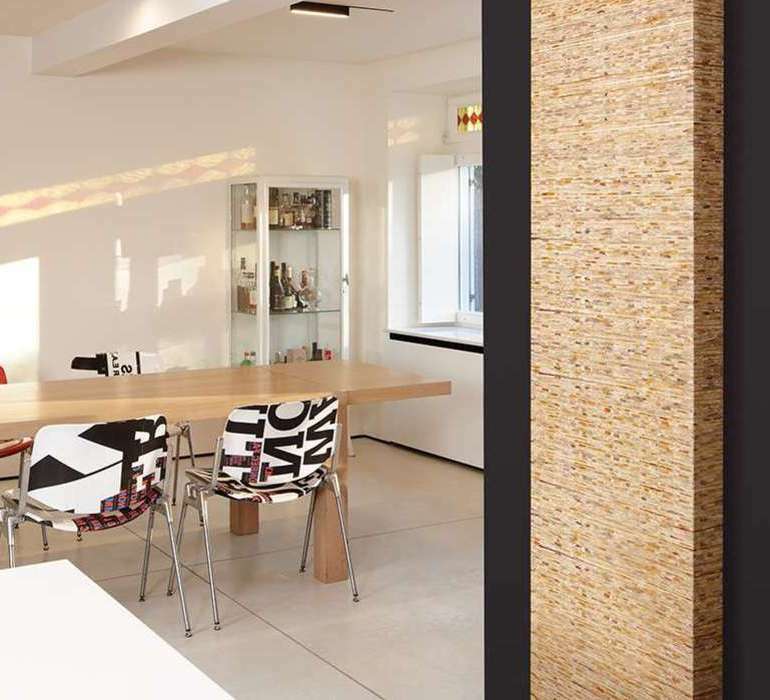 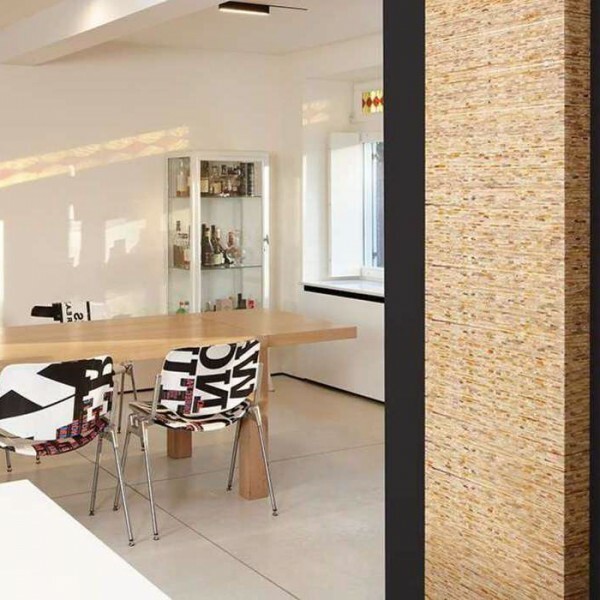 Due to its low thermal mass and the ultraconductive materials, Jaga’s Low-H2O technology is much easier to regulate and is proven to be much more energy efficient. 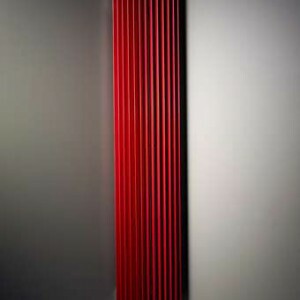 Primo, Kirei, Dunes, Glow: no other radiator gives you as much choice in materials and in design. 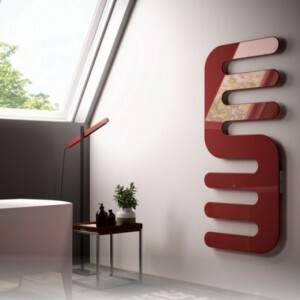 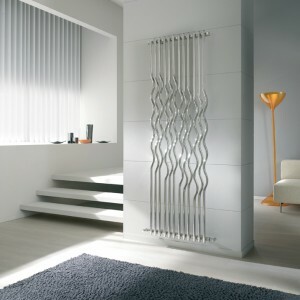 Smart Solution pro offers best prices for design radiators with complete installation, warranty and support.